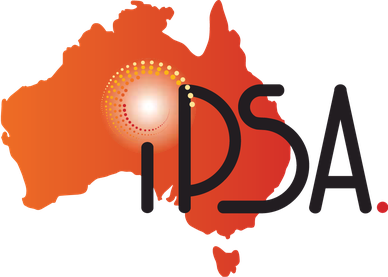 IPSA is an Indigenous business driven to provide a sustaining level of ongoing skills and work opportunities for Indigenous businesses and Indigenous people. We deliver optimal outcomes through our existing relationships with both Indigenous and non-Indigenous businesses. We engage with both Indigenous and non-Indigenous personnel and business partners to deliver projects and technical services nationally. IPSA is skilled in Design, Engineering, Procurement, Construction, Commissioning, Skilled labour supply, Project Delivery and Project Management. Our management team brings a wealth of experience from project delivery across a diverse range of industry sectors including Federal, State and Local Governments, Commercial Construction and Resources sectors. We deliver specialised services such as Project Delivery of multi- disciplinary complex work packages, Recruitment, Labour Hire, Asset Performance, Audit and Inspection, Training deliver and Competency Assurance across all aspects of operations and projects.